Set out on a 20-year journey starting from the walls of Troy to Odysseus' home on Ithaca. Visit mysterious islands filled with magical creatures on the way. Some will beg for help, while others might want to eat you, or even turn you into a wild beast! Overcome all of the obstacles on the way, and help Odysseus to finally return to his beloved Penelope. 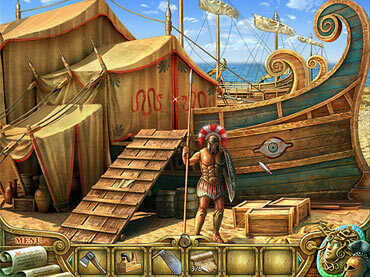 - Solve fascinating adventure puzzles and play exceptional mini-games. If you have questions about Odysseus: Long Way Home game, please contact us using this form.